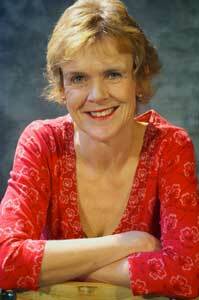 Ginny Davis is a writer and performer for theatre. As well as touring to small theatre and studio spaces she regularly performs in community venues, often as entertainment for fund raising organisations. With the use of her professional lighting and sound equipment and an experienced technician, she can transform virtually any space into a theatre. Contact [email protected] if you would like to enquire about a production for your community or organisation. Her plays range in subject between comedies about modern family life and legal drama. Earlier play scripts are available for hire by amateur or professional theatre groups. Ginny’s passion for writing and acute observation of personalities and relationships has given birth to a new venture for 2019: Bespoke Readings for Weddings. See WEDDING READINGS page. The latest Ruth Rich play written and first performed in 2018. 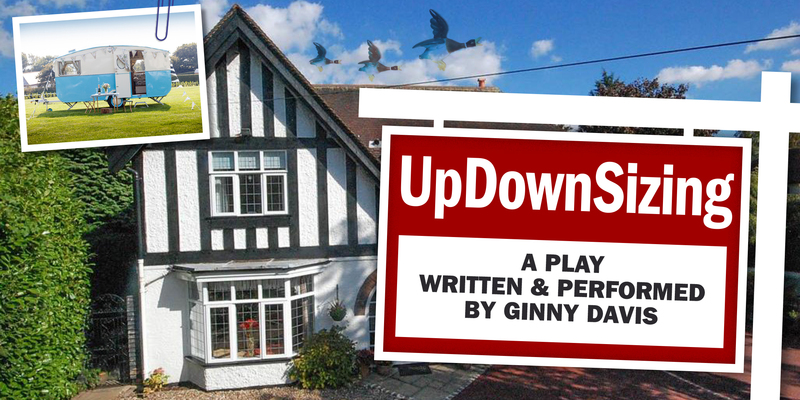 A one-woman comedy featuring Ruth Rich and her cohort of friends and family as she prepares to downsize. Never a stranger to chaos nor far from a cup of tea Ruth confronts food allergies, pregnancy, uninvited guests and everything being not quite as it first appears in a further tale of the unexpected. Ginny Davis plays nine roles ranging from millennials to the very ancient.